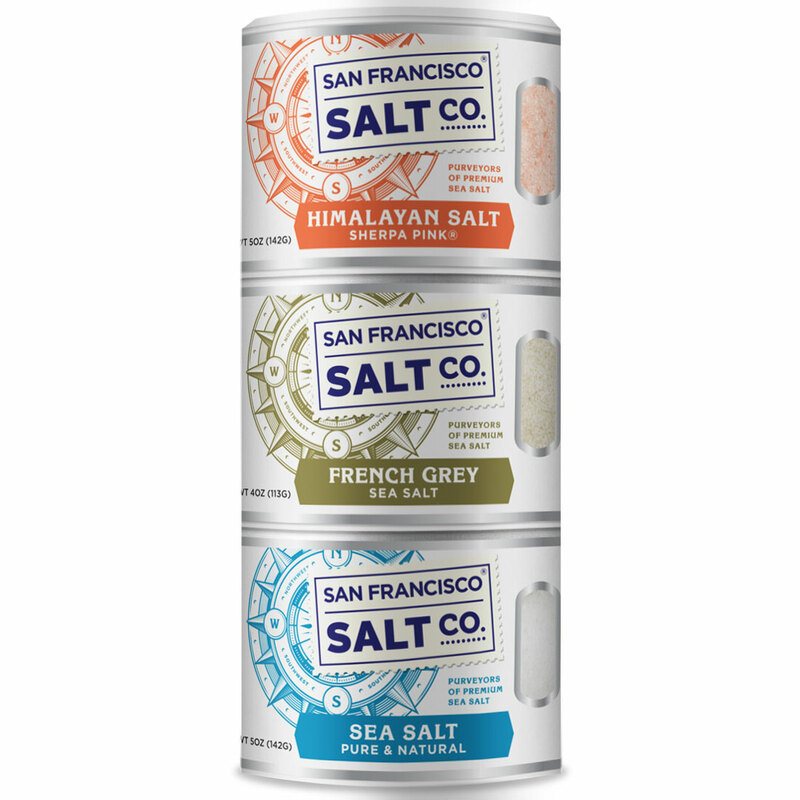 Replace boring table salt in your pantry with these three incredibly versatile iconic culinary salts - Pink Himalayan Salt, Pacific Ocean Sea Salt, and French Grey Sea Salt. 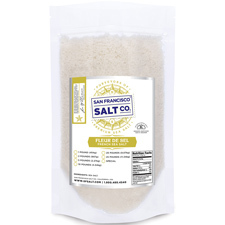 Use these crisp, light salts to add unique salty richness to food anywhere you would use typical table salt! SHERPA PINK HIMALAYAN SALT�- Formed over the last 250 million years, Pink Himalayan Salt is considered the purest and most beautiful salt in the world. We leave our Himalayan Salt raw�in its natural state�to preserve its richness in nutrients and minerals. Pink Himalayan Salt re-mineralizes the body with minerals and trace elements essential to our health and wellbeing. ORIGIN - The Himalayas, USA, & France. 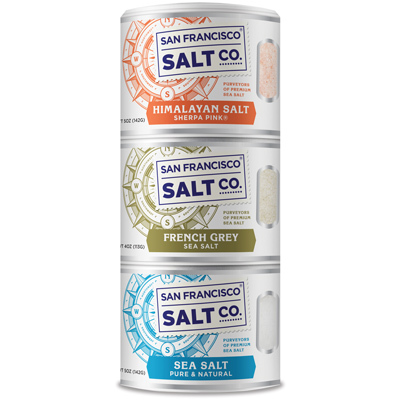 DESCRIPTION - One stackable shaker of each of these popular and highly versatile salts: Sherpa Pink� Himalayan Salt, French Grey Salt and Pacific Ocean Sea Salt. PACKAGING - Stackable containers.�Plastic jars with shaker lids. Jars designed for stackability. GRAIN SIZE - Fine Grain (0-1mm). Suitable for a variety of culinary uses. Note: Fine grain is larger than regular "table salt". 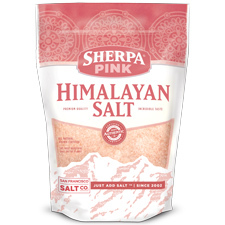 PROPERTIES - Our 100% natural Sherpa Pink� Himalayan Salt is Kosher Certified, Non-GMO, and does not contain any MSG, Soy, Gluten, Dairy, anti-caking agents, artificial colors, or additives.�We import only the highest quality food-grade salts straight from the source and package them in our U.S.A., GMP certified packaging facility, which is 3rd party audited by SCS Global. 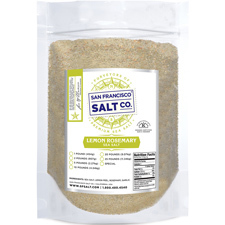 NET WEIGHT -�Sherpa Pink� Himalayan Salt 5 oz., French Grey Salt 4 oz., Pacific Ocean Sea Salt 5 oz. INGREDIENTS - Natural Himalayan Salt, French Grey Salt, Pacific Ocean Sea Salt.